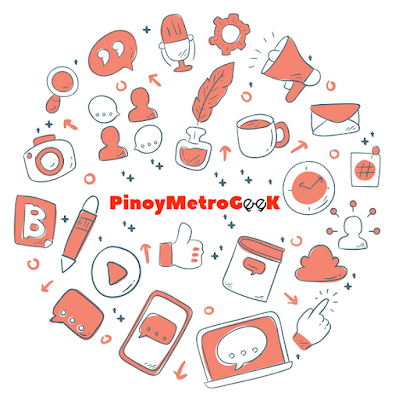 PinoyMetroGeek is a popular technology blog in the Philippines that started operating as a personal-tech site into a content-driven blog that covers everything about Technology. That being said, the Administrator together with the highly dynamic team engage to a new chapter for PinoyMetroGeek. The site will cater every story about technology as its primary niche. It will be home to every Business News, Gadget reviews and product releases. However, the team expands into a more profound definition of "Geek." Being a "Metro" blog, we will also be "geeking-out" with every relevant issues in social media and promote social good. In the highly competitive internet of things, PMG will be "Just Tech...and More." 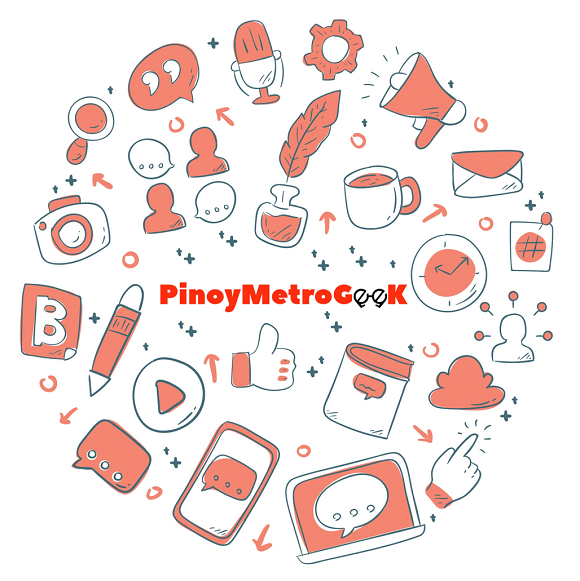 Pinoy Metro Geek blog now operates and is based in Metro Manila, with network of bloggers both in Metro Manila and Metro Cebu.